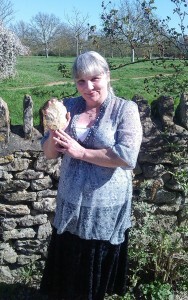 As you may have read here, one of my workshop participants at the British Museum had a great time, and fell in love with one of the handaxes I’d taken down with me. 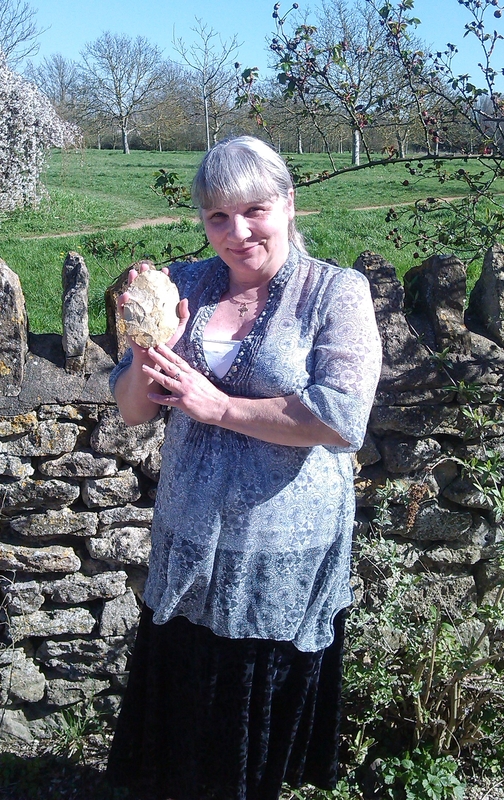 As a thankyou for taking the time to write a lovely blog post on her experiences with flint, I tasked my social media/website/tea making guru (who lives not far from Julia) to drop in and deliver the particular handaxe that had caught her eye. I’m glad it’s gone to such a good home!